The Mustad No-Twist Shot features fine wire and is ideal for dropshotting. 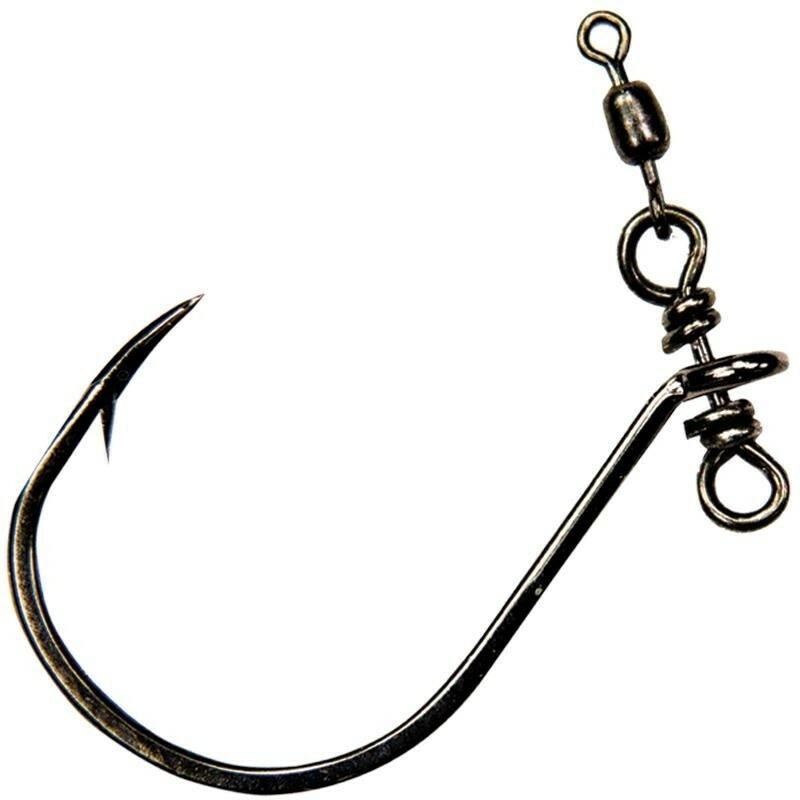 Featuring chemically sharpened Opti-Angle Needle Points and a Nor-tempering process that makes hooks up to 30% stronger than ordinary fishhooks. An easy-to-rig design allows the hook to rotate a complete 360° without twisting your line. This makes for a perfect presentation for your dropshot rig.